'Lifestyle - a sunshine state of mind' is the State Library of Queensland's newest exhibition which explores the unique ways Queenslanders have pursued meaningful and rewarding lives since the late 1800's. You may ask yourself what are the ingredients of a meaningful life? To some it may be a skipping rope, an artist’s paint box, a nap under a Jacaranda tree, helping your neighbours in a tropical cyclone, or even, a box of mangos. 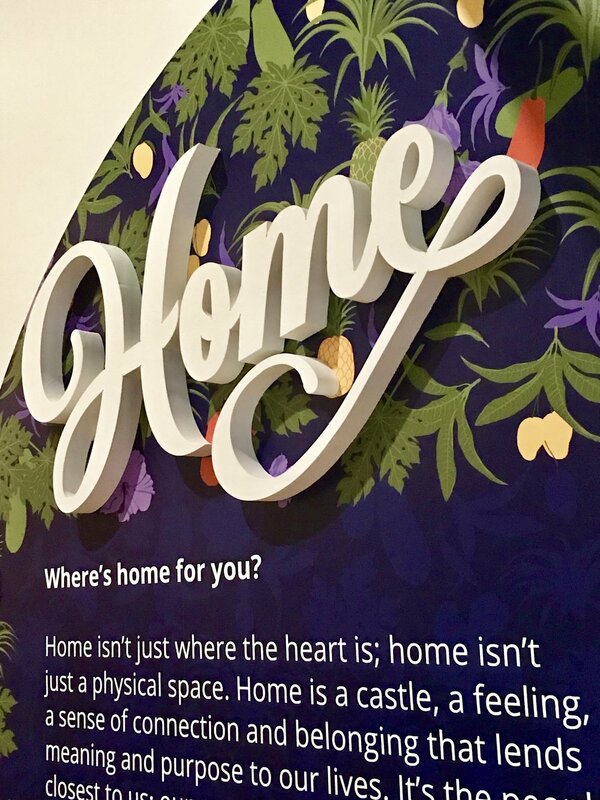 This exhibition delves into the quirks of the Queensland sensibility through the themes of: wellbeing, home, expression, play, community and hope. The exhibition has a range of lifestyle ambassadors from the wellness industry to human rights activists who speak throughout the exhibition about what the themes mean to them. This fabulous exhibition is free and now showing at the State Library of Queensland, definitely worth a trip down memory lane for some or an interesting insight in the life of yesteryear for others.